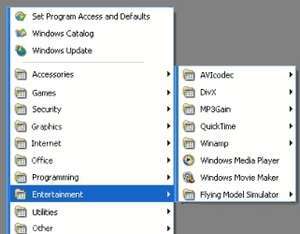 Are you tired of searching for programs in a long "Start Menu" list? If so, this software download is for you. Tidy Start Menu provides you the ability to arrange all the shortcuts in the Start Menu. Your Start Menu looks neat, and you can easily and quickly find any program you want. Version 4.32998 is a freeware program which does not have restrictions and it's free so it doesn't cost anything. For security reasons, you should also check out the Tidy Start Menu download at LO4D.com which includes virus and malware tests. Additional screenshots of this application download may be available, too.